I was invited to attend Cloud Nine's major summer hair style shoot in Huddersfield this week, and I was so disappointed that I couldn't go. 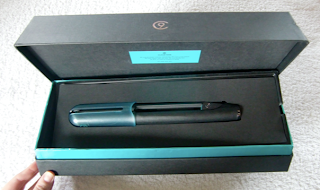 I was however, very generously sent some of the Cloud Nine styling irons by the lovely Claire, to try out and review. The parcel came yesterday, it was so nicely packed in lots of layers... I was so excited to open it! As you can see, the packaging is stunning. I am very excited to try these out, as I have heard lots of good things. 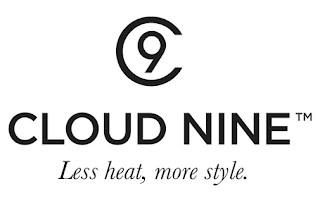 I will be posting a review, information about Cloud Nine the company and lots of photos of the different looks I will be trying out with these stylers. Oo they look really good. I need some new straightners somehow i cracked one of the plates. Think im just gonna get GHD's tho. Definitely let us know what you think of them, I;m interested to know how well they curl and straighten and if they might be a nice replacement for my retiring GHDs! wow, ur so lucky to get sent them! What a great parcel to get! 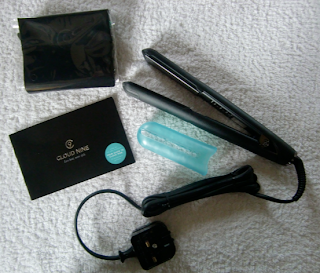 I have read a few reviews of these and have been considering them as my old ghds are on their last legs! Heard great things about this company, I want these!